Hey everyone! At the recent Rosemount Australian Fashion Week, ORLY partnered with Dion Lee for his runway show, and today I have the backstage goss on how to replicate the gorgeous nail look ORLY created for the show! To complement the block colours used by Dion Lee, ORLY painted the fingers and toes of all 30 models with the limited edition Pure Porcelain, a creamy beige polish from the recent Precious Collection. Pure Porcelain is chic, striking and right on trend with this season’s hottest colours! Check out how to achieve this look after the jump! 1. File nails into soft square shape - use the end of the fingertip as a length guide. Then, buff the surface of the nail using ORLY Double-Time Shine buffer, using only the coarse side to remove ridges and shine from nail. 2. Treat cuticles with ORLY Cutique to gently soften and remove dead tissue from cuticle area. Push back cuticles gently with a cuticle stick. 3. Cleanse the nail plate using a cotton pad moistened with a nail prep (such as ORLY Clean Prep) to remove any residual oil. 4. 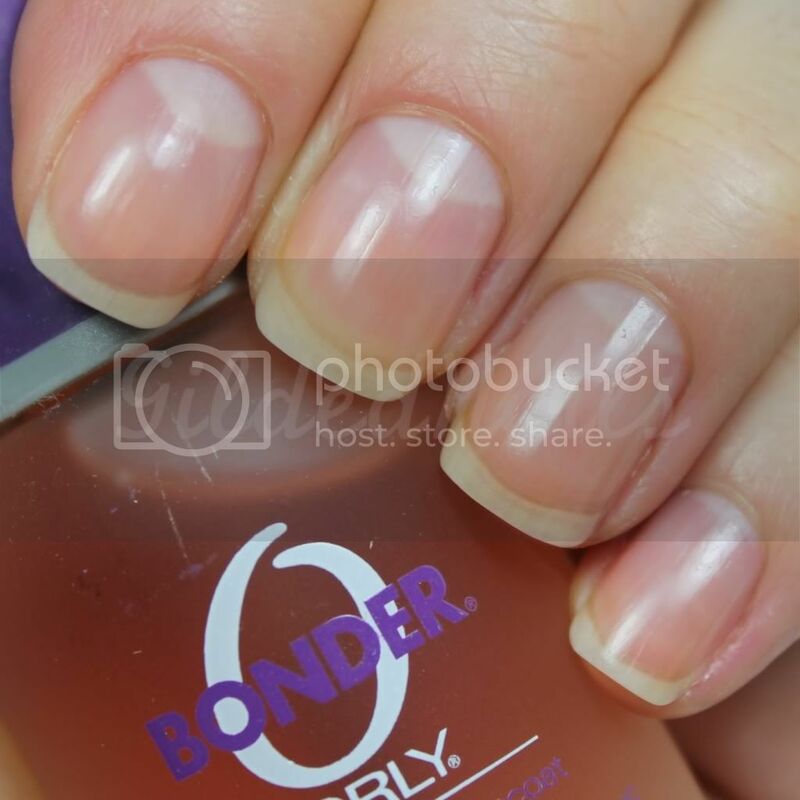 Apply one coat of ORLY Bonder Rubberized Base Coat. 5. Apply two coats of ORLY Pure Porcelain. Allow to set for five minutes. 6. 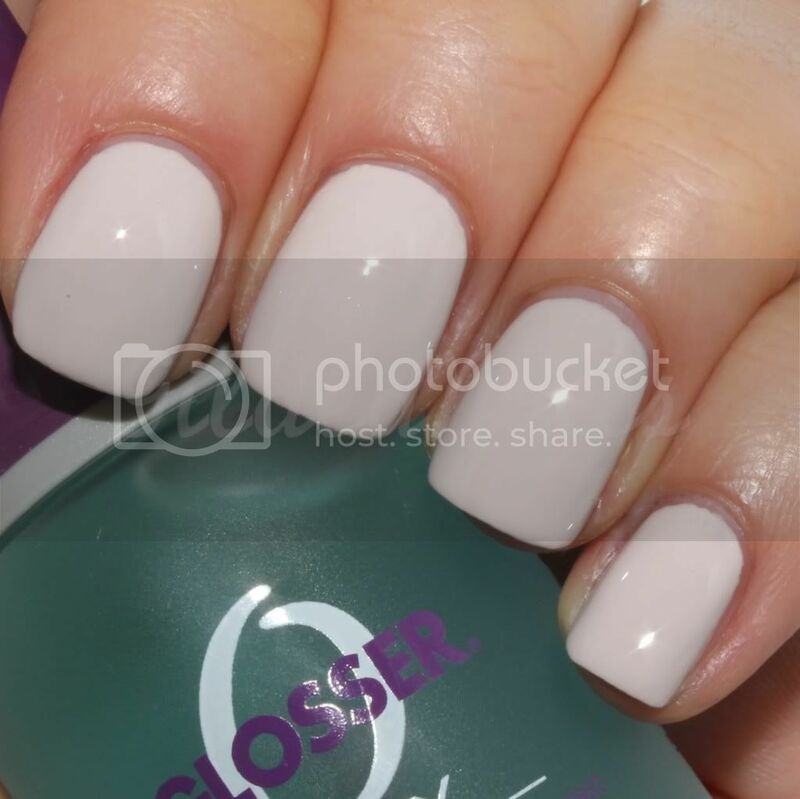 Seal with ORLY Glosser top coat to perfect the look. (If you need this mani to dry quickly, use a drop of ORLY Flash Dry on each nail). I personally think another step should be added to the list! 8. Once your mani is dry, use a small amount of ORLY Rich Renewal Ultra Hydrating Creme for Hands, Feet & Body. This ultra luxurious, super moisturising cream works wonders on my ridiculously dry winter hands. It's not greasy at all, and the amazing spicy Vanilla scent lingers on your hands for hours! Some general comments - I'm not an avid user of base coats (I know, shock horror!) because I honestly don't think they make a difference when you change your polish as often as I do. HOWEVER, I really liked ORLY Bonder Rubberized Base Coat and found that it made a difference with wear time. I think this is because, like the name suggests, it dries to a rubbery finish which helps the polish adhere. This is different to other base coats I have used which tend to have a glossy finish on the nail. So if you are looking for a good base coat, I definitely recommend this one! In regard to the ORLY Cutique, I found that this made my cuticles "sting" the tiniest little bit. I have used a number of different cuticle removers/softeners and never really had this issue before, so I'm wondering if there is a different ingredient in this one compared to other cuticle removers. Or perhaps it has something to do with the "stain removing" component. I'm going to research the ingredients and get back to you all on this one. Orly Cutique was purchased by me. The other products in this post were provided for my consideration. For further information on GildedNails' Disclosure Policy, please click here. 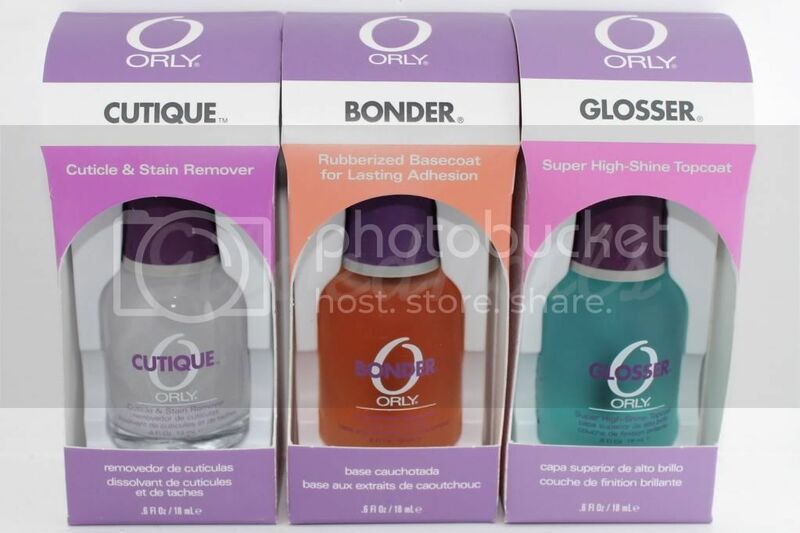 i used the orly bonder base coat a number of years ago it is seemed to cause my nail polish to flake faster! i dunno, maybe operator error (LOL)?! maybe i'll try it again...pure porcelain is quite pretty! i like this cream color! Orly is a very good brand! Oh wow, you have the most awesome nails! Luv it!! Another lemming for me!! I love Orly Bonder. And wow - only 2 coats for an opaque white?! Amazing!!! Pure Porcelain has been on my "maybe" list since it came out, but now I think I need it, and that base coat seems mighty interesting as well... great post!